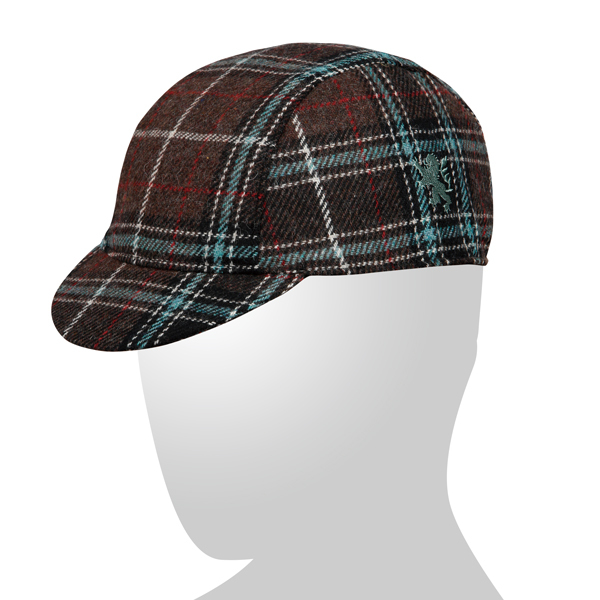 Casual design plaid tweed cycling cap, also perfect for everyday wear. 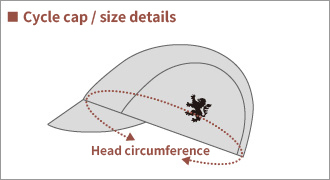 Embroidered KAPELMUUR lion on the side panels. 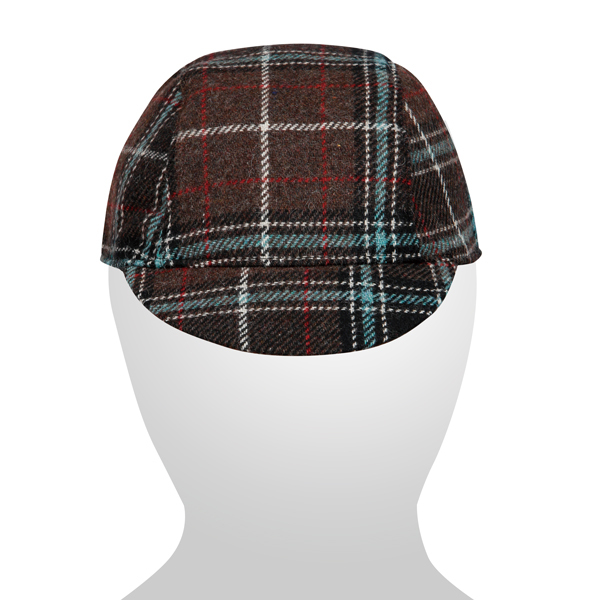 3/4 the length of head circumference, 1.5cm wide cotton sweatband on the inner side of the cap. 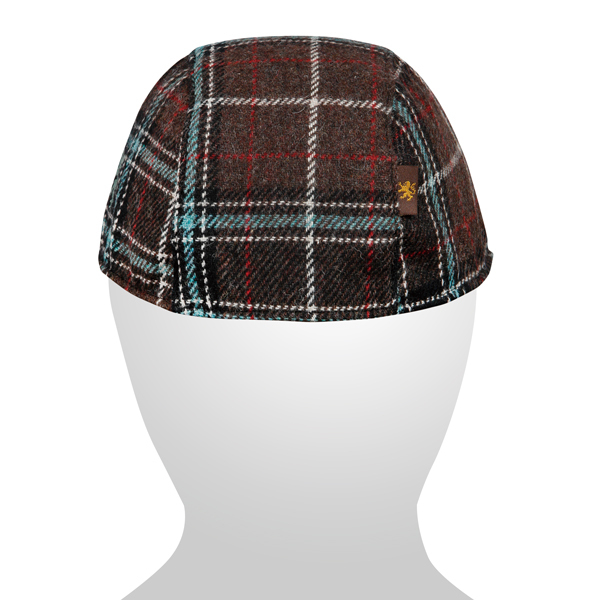 1.5cm wide elastic band adjuster. 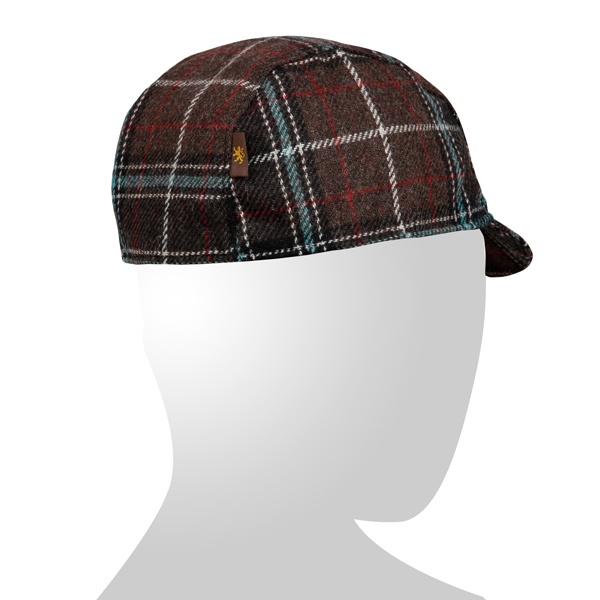 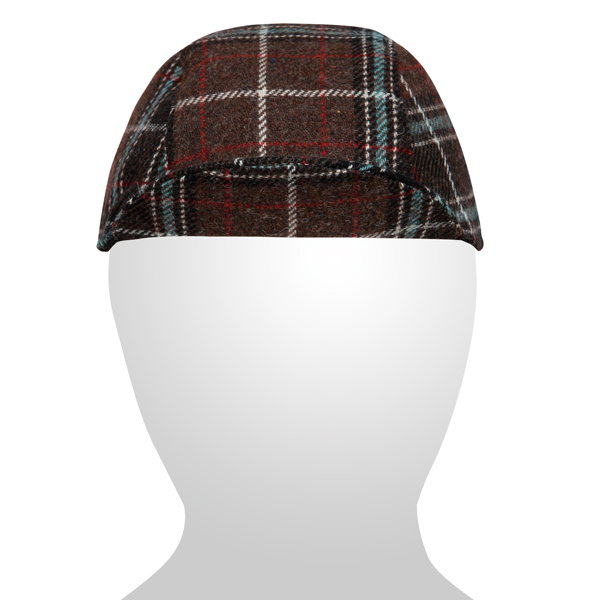 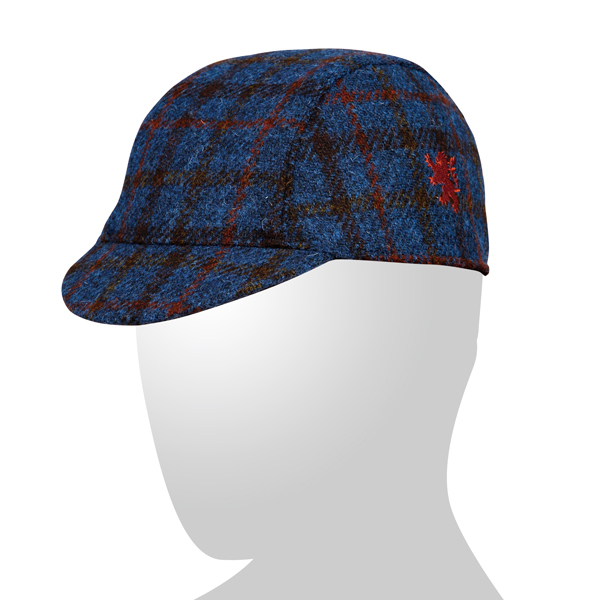 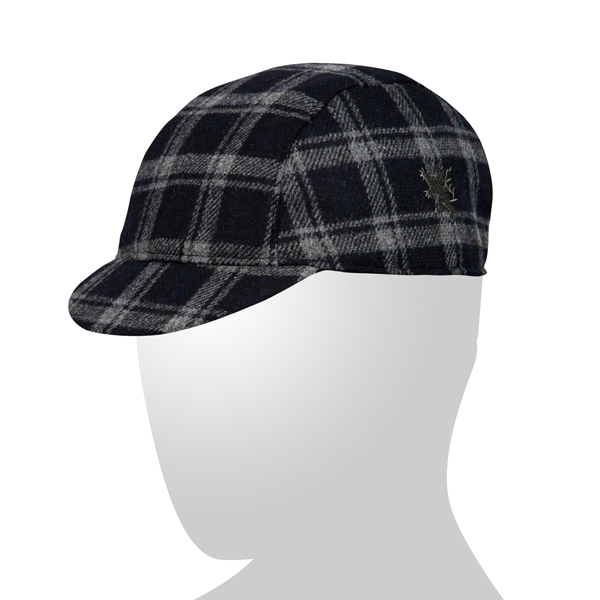 Casual cycling cap made of Plaid Tweed material. 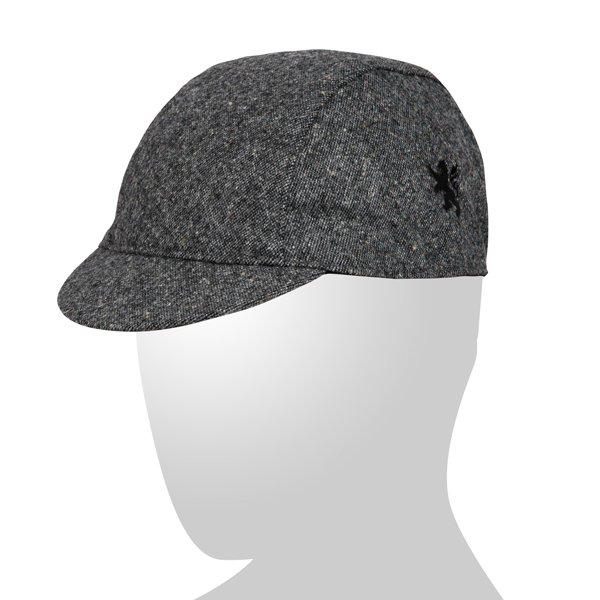 Good for both cycling and casual use.